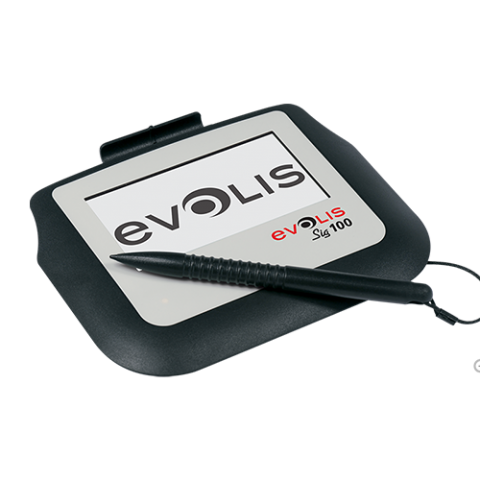 The Sig200 is a powerful signature pad for ultra-ergonomic signing. 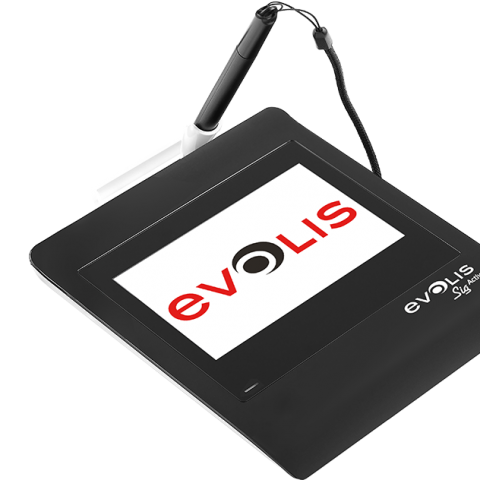 Its large and color sensitive display is ideal to optimize the signature process on a counter or desktop. or promotional messages, contributing to improve your company’s brand image. 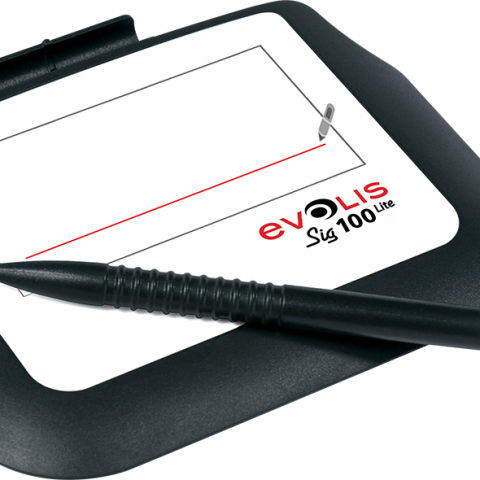 The Sig200 is a pad with a large signature surface. 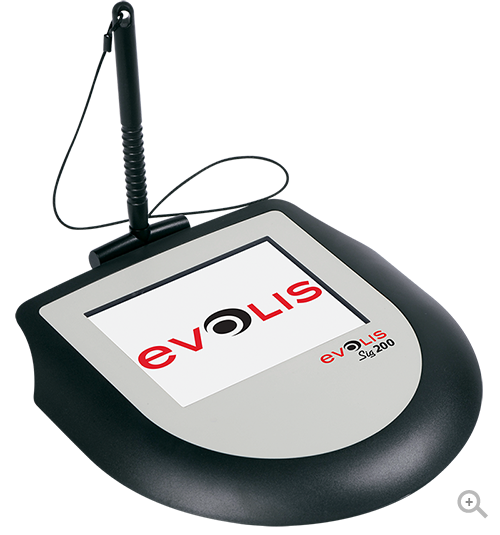 Its color screen is ideal for optimizing the signature process on a counter or desk. With its programmable memory, contents such as images, graphics or promotional images can be displayed to enhance the brand image of your business.